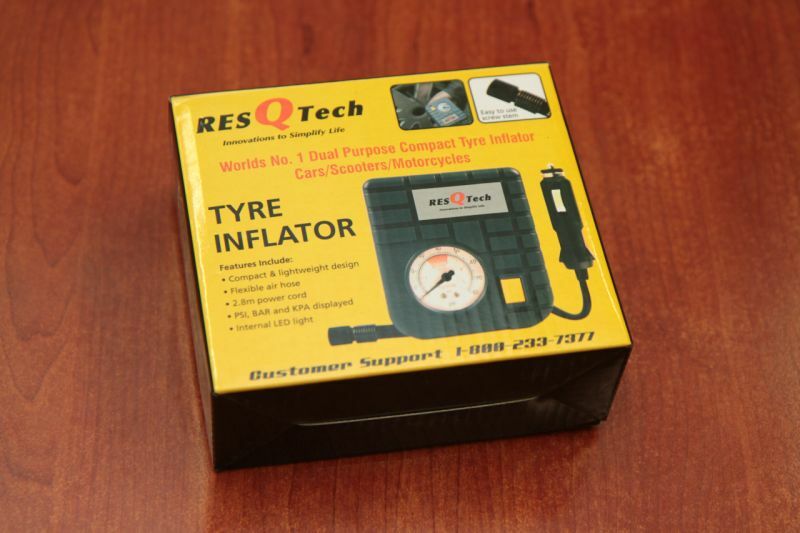 ResQ Tech is a dual-purpose compact tyre inflater for both car and motorcycle tyres. This ResQ Tech comes with a 1.5-metre adapter cord which is connected to the motorcycle’s battery, which, in turn, becomes the power source for the inflater. The flexible four-inch air hose is connected to the tyre to fill air. The inflater comes with an internal LED light to facilitate better vision and an analogue PSI, BAR and KPA pressure gauge. 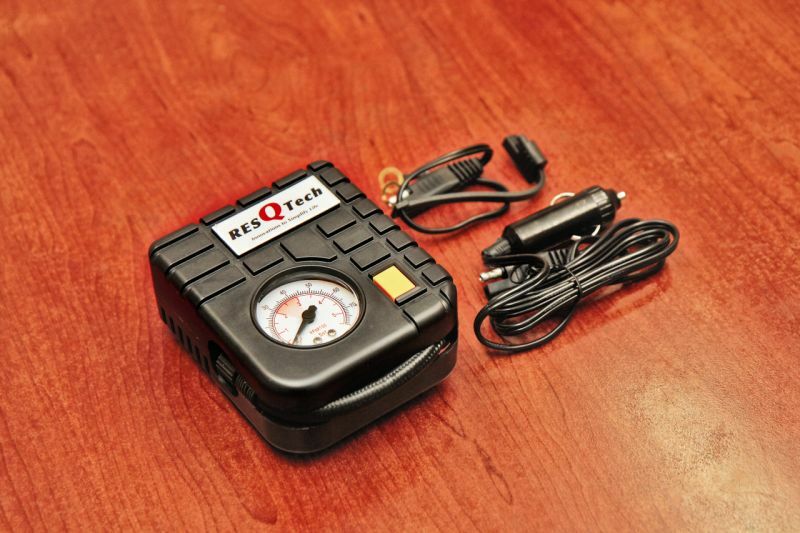 Weighing 335 gram, the ResQ Tech tyre inflater is handy enough to be carried along in the toolbox. Further details may be obtained from the company’s website (www.resqtech.in).